Welcome to IndieSider, where I pair a Let's Play of an indie game with an interview with the game's developer. New episodes of IndieSider air every other Wednesday and can be found in video format on YouTube or as an audio podcast on iTunes, Stitcher, Google Play Music, Mixcloud, Spoke, Overcast, acast, Pocket Casts, Castbox, TuneIn, or RadioPublic. 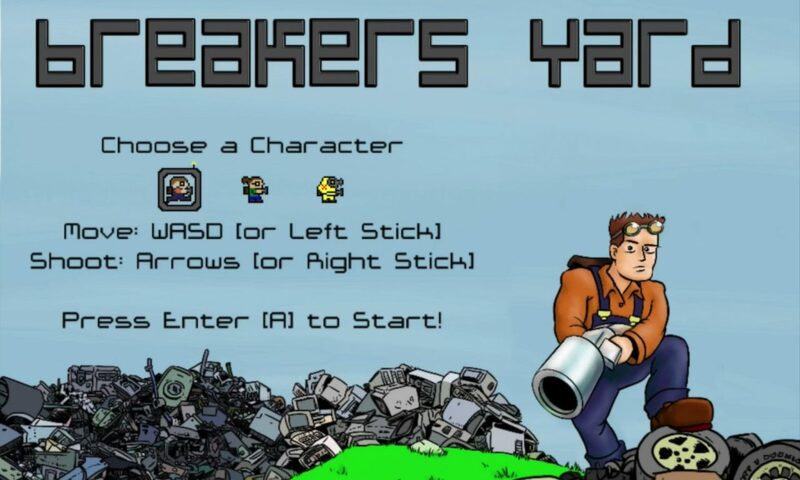 This week's show stars Breakers Yard, a web-based twin-stick shooter that features procedurally generated levels and weapon stacking. I first encountered this game and its developer, Dan Dujnic of Protophant, when I attended the Boston Games Forum's June Playtest Party. I had the high score until someone dethroned me. Incensed by my defeat, I ordered an Xbox 360 wireless controller adapter for my Mac so I could play the game at home. Watch me vie to break my high score, followed by an interview with Dujnic about being inspired by Smash TV and Geometry Wars, the value of keeping a development log, his take on Steam's Early Access games, and more. 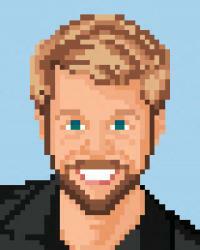 Posted On Jul 16, 2014 in IndieSider with 0 Comments.